Front / Rear Huggers There are 8 products. 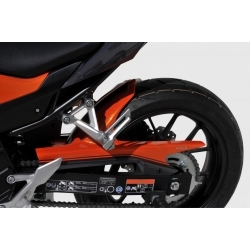 Honda OEM rear mudguard for CB500 2016 and after series. 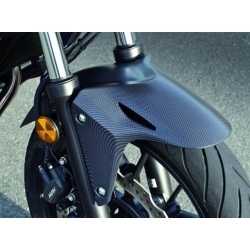 Honda front fender with carbon look for Honda CB500F. 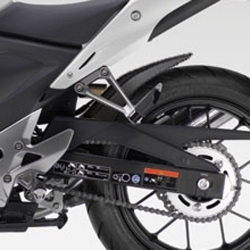 OEM Honda accessory. 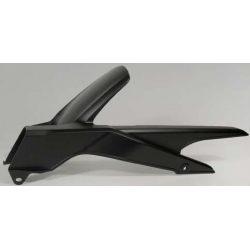 Rear fender for 2016 and after CB500' series. 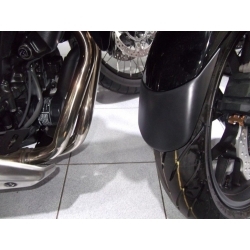 Sold raw-black or painted in the color of the bike (attention to your model and color code). 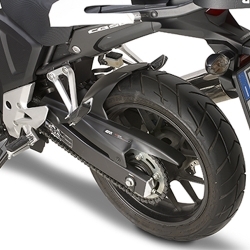 Givi additional rear mudguard for your CB500X from and after 2016. 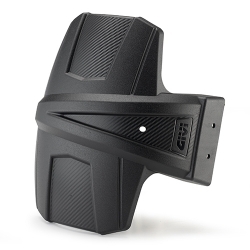 Better protection with a great bike integrated design. 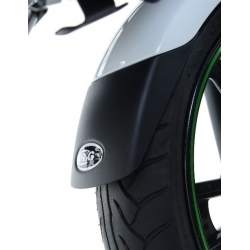 This kit from our shop includes the mudguard (RM02) and the special kit to mount it (RM1121KIT).